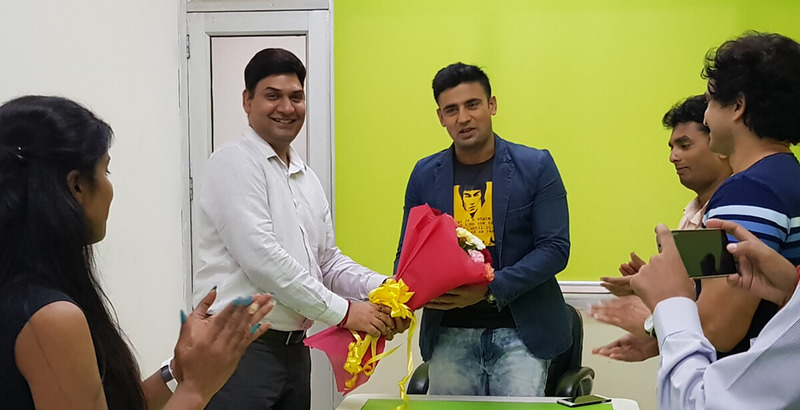 Mr Sangram U Singh, well known wrestler and motivational speaker, joined the Board of Advisors at H2 Life Foundation in July 2017. Mr Singh is a real-life hero who overcame numerous health-related and financial obstacles and went on to become a successful professional wrestler and won various accolades for wrestling at the national and international level. He won the title of “World’s Best Professional Wrestler” in 2012 and won the Commonwealth Championship in 2015 and 2016. Following his belief that it is his duty to give back to Haryana and the Nation - which has given him so much fame and success, he says “I have focused my efforts towards helping, supporting and uplifting children, and my brothers and sisters from deprived sections of the society”. He is one of the leading campaigners for the “Beti Bachao Beti Padhao” campaign along with being the brand ambassador for various social causes and brands, and is a prolific motivational speaker. Mr Singh who has been following the work of H2 Life Foundation in the field of Public Policy and Advocacy, and CSR, recently visited the office of H2 Life Foundation to interact with the H2 Life team. Welcomed by the Foundation’s President Mr Vikas Sharma, the H2 Life team made a presentation on the ongoing and upcoming initiatives of the foundation. Mr Singh appreciated the various initiatives undertaken by H2 Life Foundation and provided some useful insights into the way forward. He also spoke on various topics ranging from the importance of leading a healthy lifestyle to the power of positive thinking. Mr Singh’s commitment to youth empowerment and upliftment of the weaker sections of society alongside H2 Life Foundation’s initiatives in the field of Public Policy and Advocacy, and, CSR look set to benefit the nation in times to come.